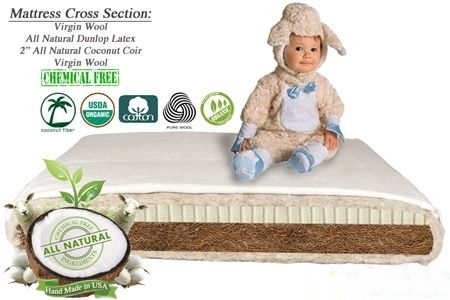 The Sweetpea Baby Crib Mattress - 2 sided Coconut Crib Mattress for new born though toddler. 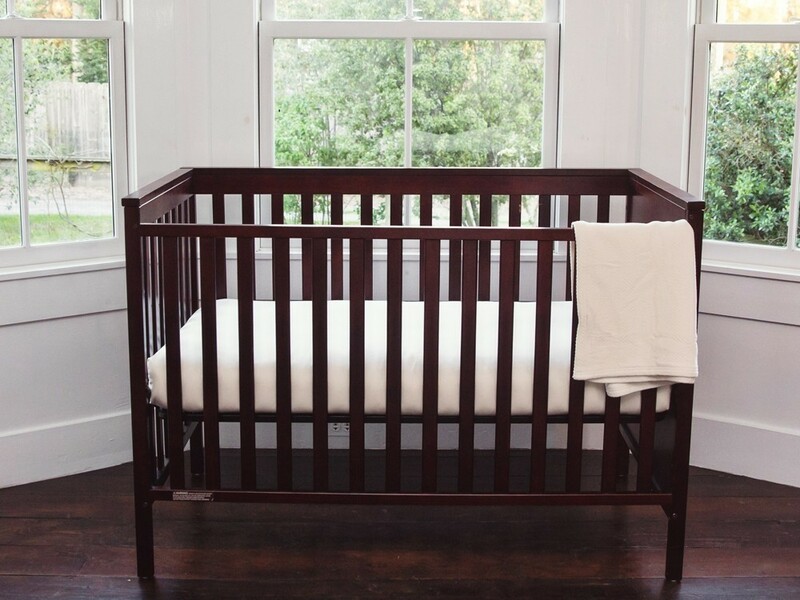 We designed the Sweetpea with a firmer side for Infant and a softer side for Toddlers to support your baby as they grow. Features all natural Dunlop latex on one side (firm), and all natural coco-latex fiber on the other (extra extra firm) wrapped in wool and tucked into a organic cotton case. 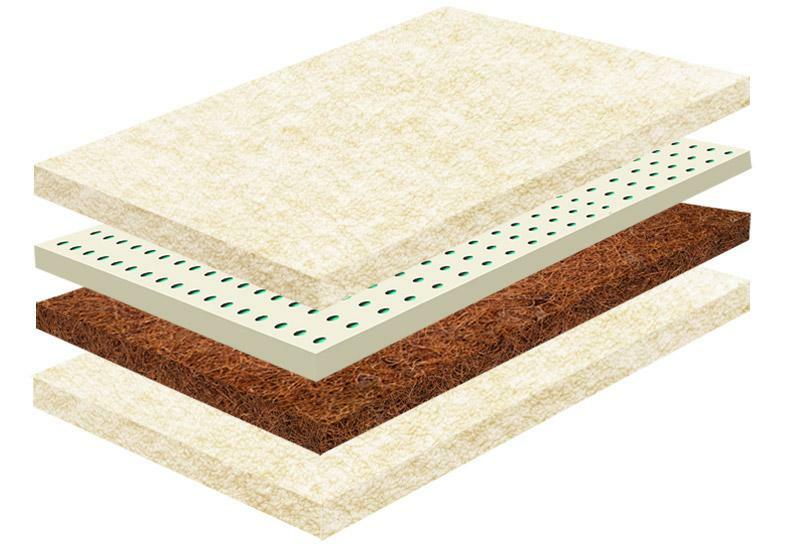 Completely non toxic and fire retardant free.